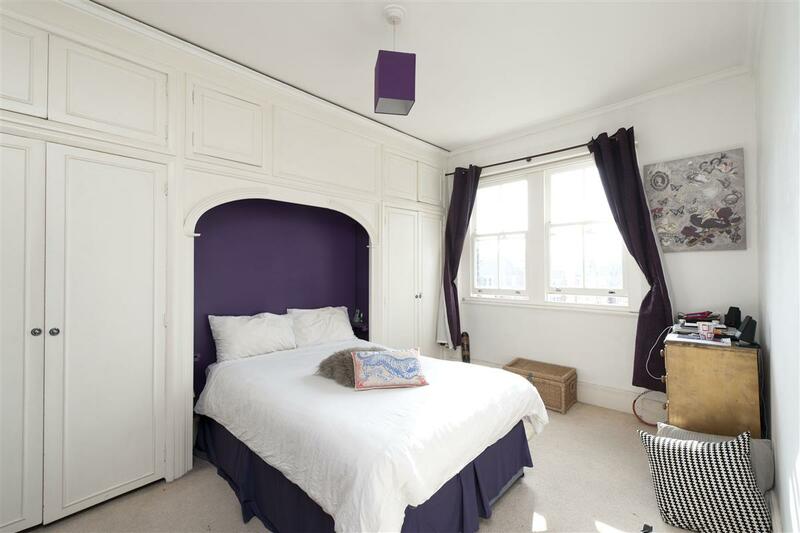 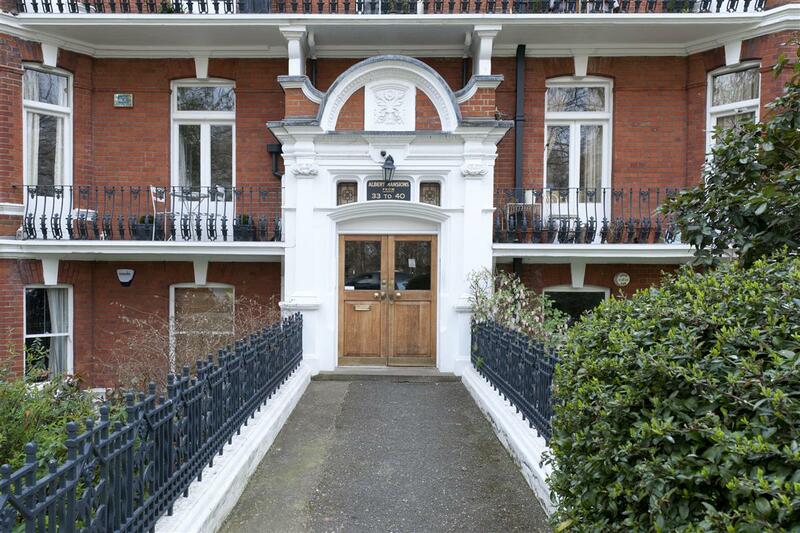 We are delighted to offer to the market this delightful and much sought after park facing three bedroom flat, with share of freehold, set on the third floor of this popular Victorian mansion block opposite Battersea Park. 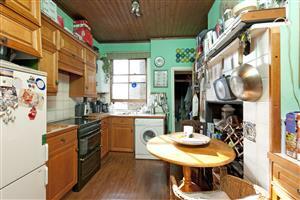 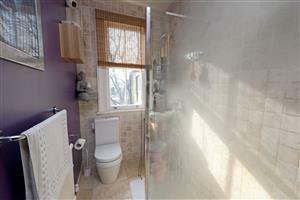 The accommodation comprises three bedrooms served by a good sized shower room. 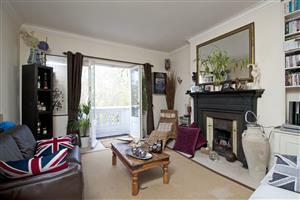 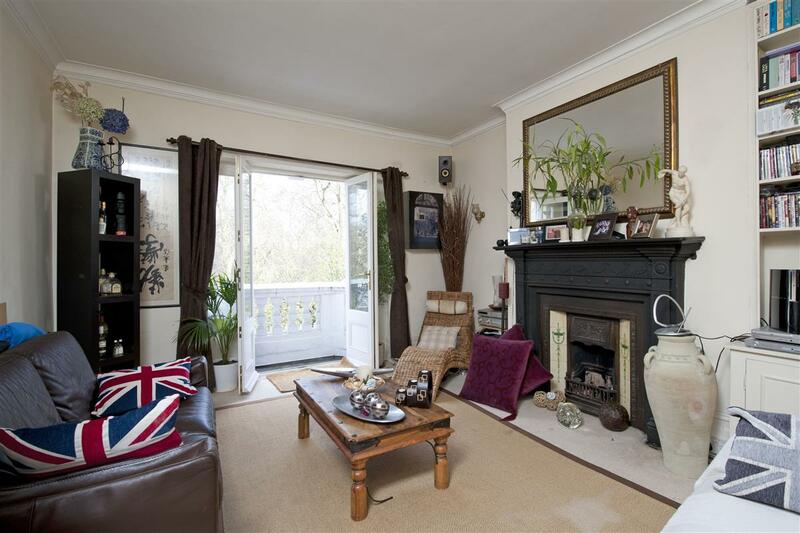 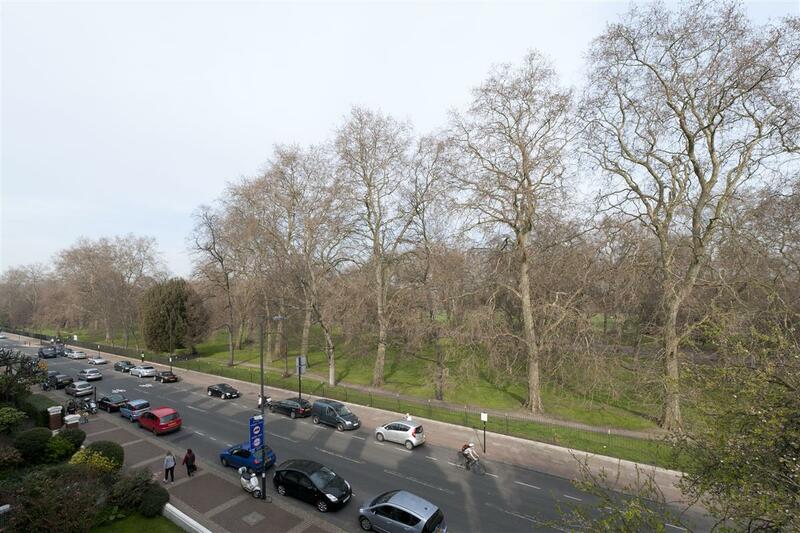 The reception room benefits from double doors onto a balcony, with views over Battersea Park. 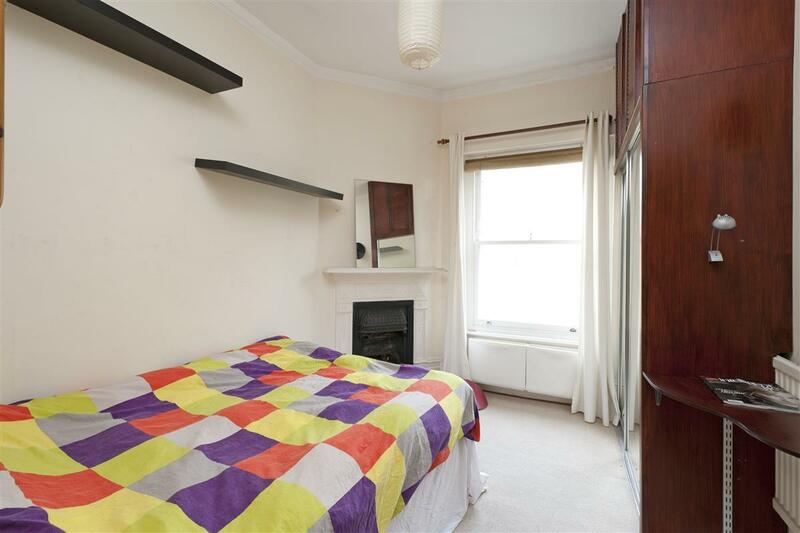 The master bedroom also overlooks the park. To the rear there is a kitchen.